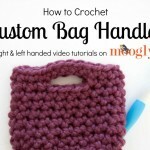 There are several great methods for adding beads to your crochet, and they all have their advantages and disadvantages. 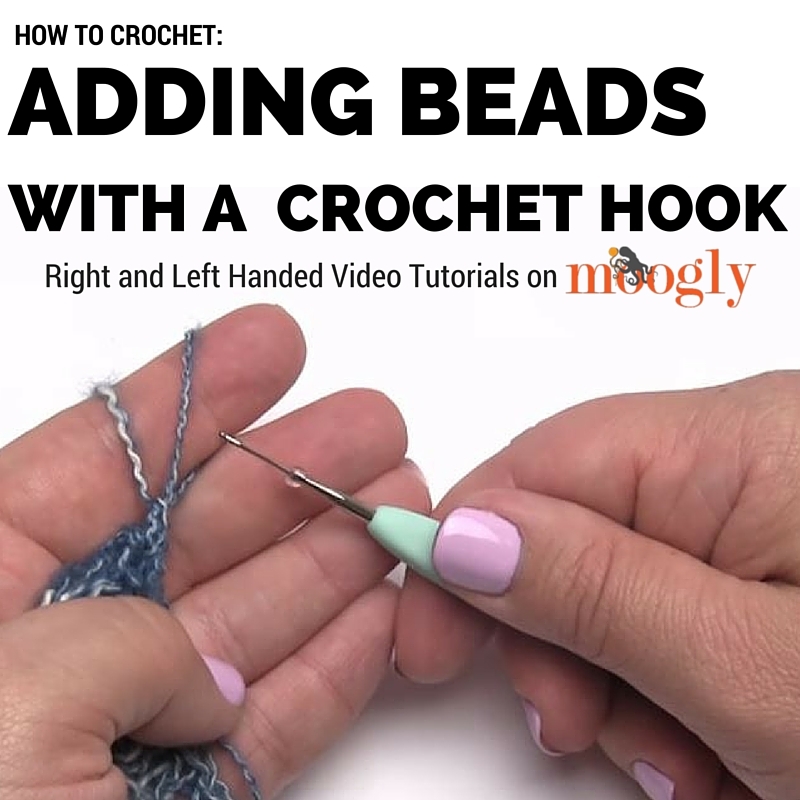 Here’s one method many people like – adding beads with a crochet hook! Pull up the active loop of the yarn a little bit, and remove the crochet hook. Put a bead on the small thread hook. Insert the thread hook into the active loop of the yarn. 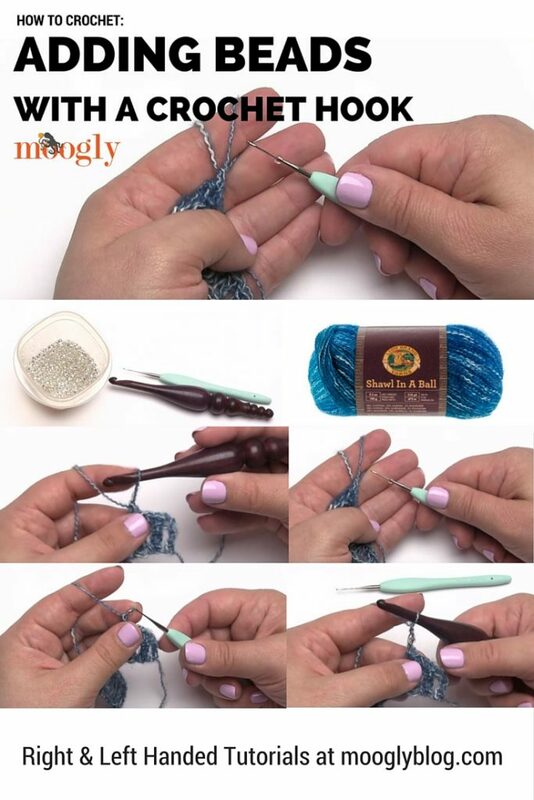 Pull the yarn through the bead using the thread hook. Remove the thread hook from the active loop and reinsert the crochet hook. This method of adding beads has some advantages and disadvantages. The advantages: you don’t have to have an exact bead count before you begin; you don’t run as much risk of fraying or wearing the yarn with running beads up and down it; no tedious pre-stringing (and risk of miscounting! ); you can put a bead right where you want it, when you want it; the bead will show best on the right side of the fabric (facing you when you add the bead). The disadvantages: there is yarn on the outside of the bead, making for a definite right side/wrong side to the fabric; if the beads are very small it can be difficult to find a small enough hook/yarn; you may have to juggle two hooks at once. Adding beads with a crochet hook is one of my favorite methods – but of course it all depends on the project! I do love the flexibility of this method – I can just jump into the project and figure out bead placement/number as I go. Have you added beads to your crochet or knitting before? If not, I encourage you to give it a try! It’s so fun to add a little sparkle and bling – and add a little something extra special to your next project! Get Moogly on your favorite social media sites: Facebook, Twitter, G+, Pinterest, Instagram and Tumblr, and sign up for the free Newsletter so you don’t miss a thing! Thank you to Lion Brand yarn, Bead Biz, Furls Fiberarts, and Clover for products used in this tutorial. 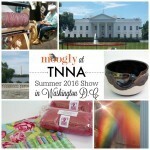 My Trip to Summer TNNA 2016: Washington DC! This technique sure beats having to string all the beads on the yarn/thread in advance! Thank you for the reminder. 🙂 Glad you liked it Ren! Thank you! I’m laughing out loud right now–at myself! It’s funny you posted this when you did. I just learned about using a hook to bead about a week ago…and at that point I was on the last couple pattern repeats of a big project, too late to save me the grief of the weight of all those beads pulling my working yarn in the opposite direction because I used the OTHER method. Joke’s on me!! Excellent timing! I was just thinking I wanted to try working with some beads. 😀 I’m glad to hear it Haley! Love it made the tutorial look easy will definitely be trying this idea.? I haven’t used this technique yet but had tried to make a beaded bracelet once with the beads strung on crochet thread and became extremely frustrated. I gave up. I saw Drew Emborsky demonstrate this technique before and I love it! I definitely will be trying it out on this beautiful pattern! Thank you for another of your lovely patterns! Hi Sandy! I’m glad you liked the video! 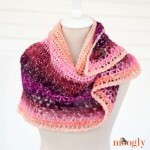 This is exactly the method I used for the Amara shawl – it’s even the same yarn, hook, and beads! I don’t think I can get any closer than the photos at the end of that pattern. I laughed when I saw that post about “bonafide”. You? Bonafide, INDEED! You never fail to amaze me. Lots of people know how to do something and make it look easy. Few know how to really teach someone else to do it! Using beads in crochet always seemed like a ton of trouble and something I’d never tackle, but I loved the look. I’m ready! Thanks, Ms. T.! Oh yay! That “I’m ready” is what I love to hear! ♥ Thank you so much Karen! Thank you so much for the left handed version also! Can you do a tutorial for beading when knitting/purling? 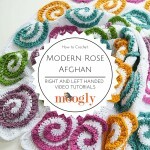 I love the crochet video, very helpful! I have a ton of size 6 and 8 beads and didn’t know how to work with them. Now I do! I love, LOVE all your gorgeous patterns and tutorials! Just started the Amara shawl and kind of excited about trying the beads. This video was perfect! enjoyed the video. Was very helpful. I was wondering where I can find info on adding a bead to the end of a drawstring cord, can you help me? Discovered this just in time!!! I made a virus shawl using Lion brand Homespun in Bryce Canyon color. I want to apply smoky topaz Czech Precious bicones in the edging. For that yarn is 3mm beads appropriate? I called both LB and Fire Mountain Gems customer service numbers and was told “I don’t know.”? Can anyone tell me? Ordering beads in the morning. So appreciate advice. I was using 4mm beads in this video, so the ones you are looking at would be a bit smaller. Lion Brand Homespun is a bulky yarn, so I’m worried that 3mm might be on the small side.